Do Du own a ferrari? Do Du know contests where promise Du to win a Ferrari? The loan officer told him he would need some form of security, so the Italian handed over the keys to a new Ferrari, parked out front! He produced the Titel and so the bank agreed to hold the car as collateral, but would charge him 12% interest. The Italian readily agreed. a pop quiz question Wurde hinzugefügt: What Jahr is this Ferrari P540 Superfast Aperta? 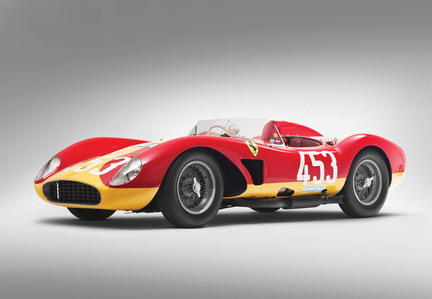 What Jahr is this Ferrari 500 TRC Spider?